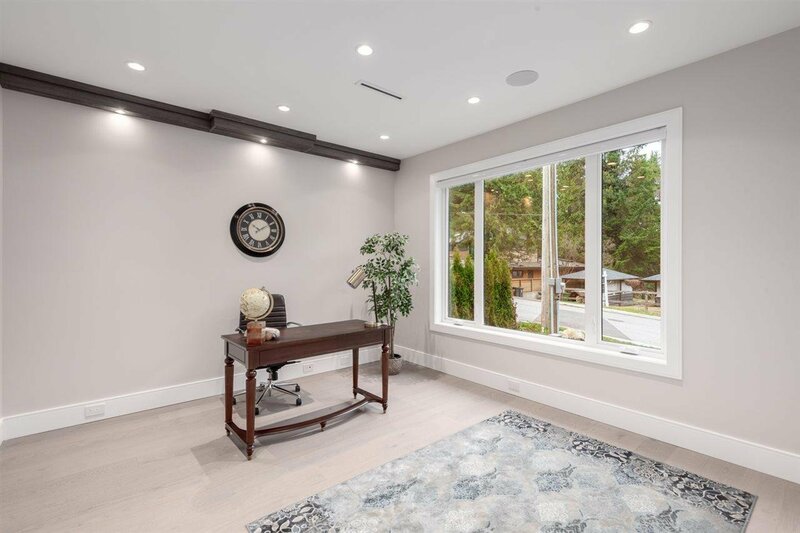 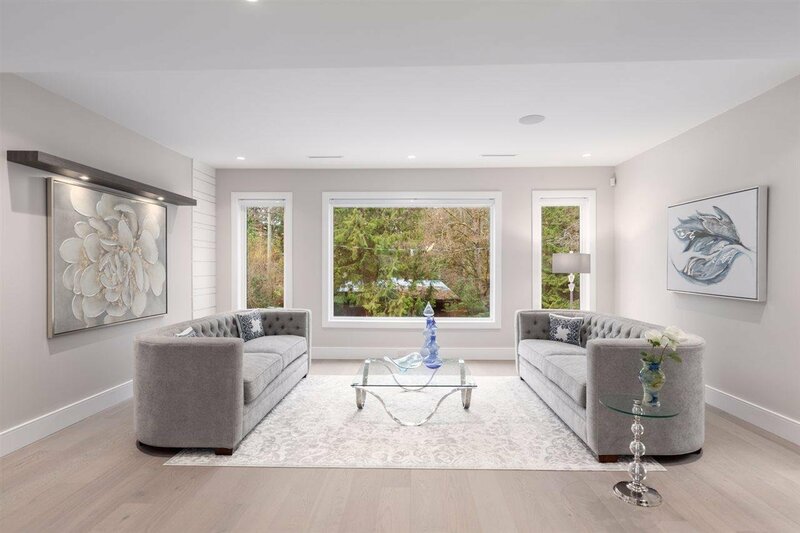 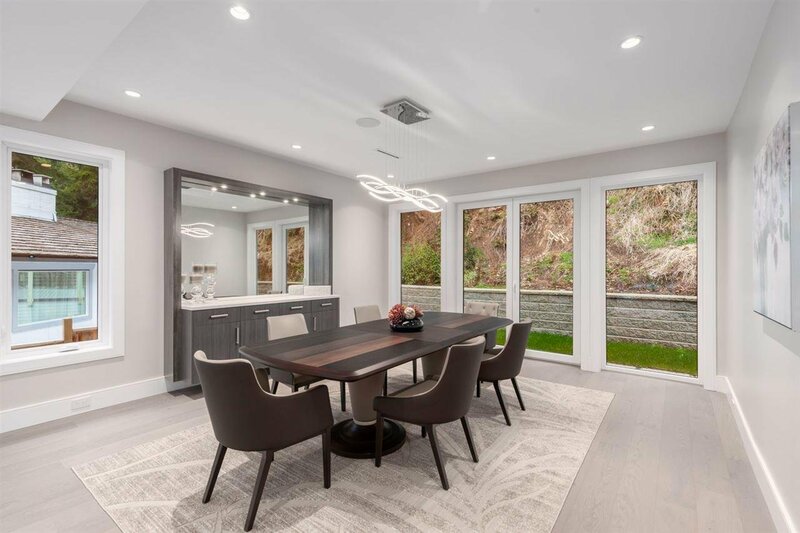 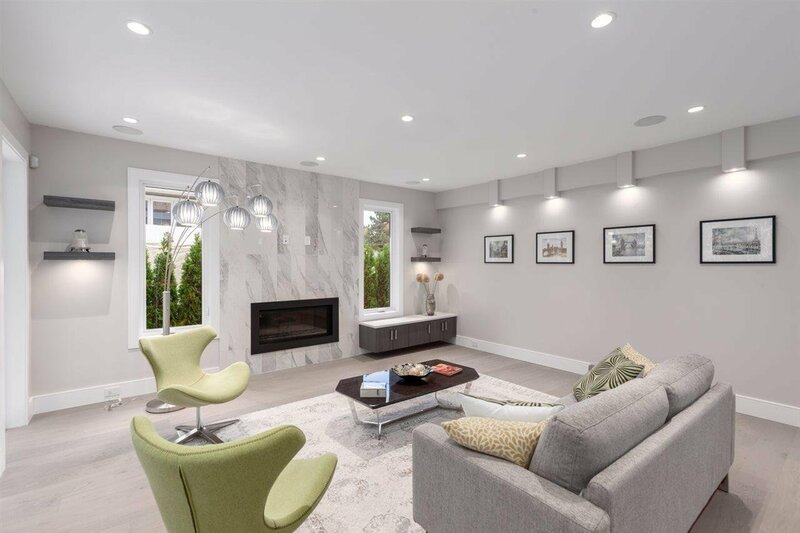 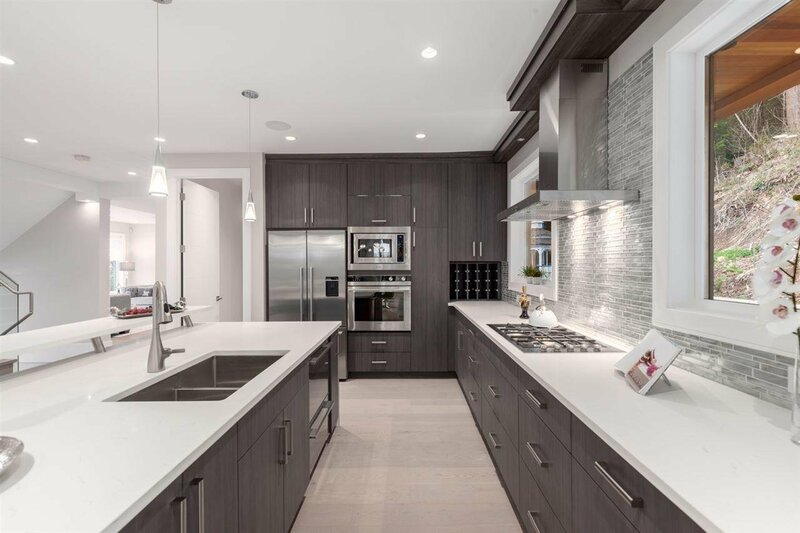 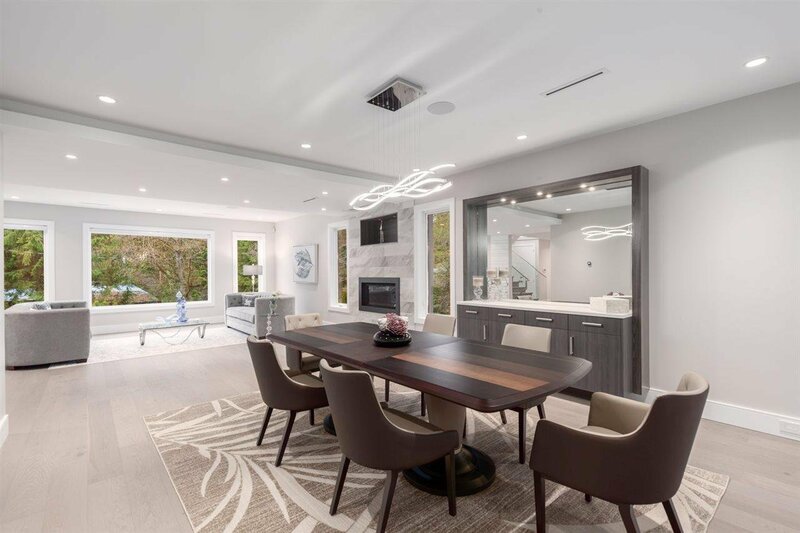 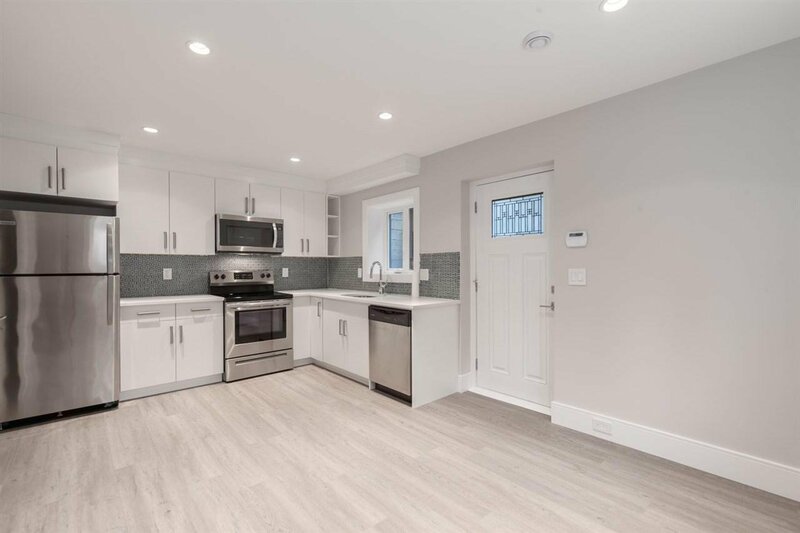 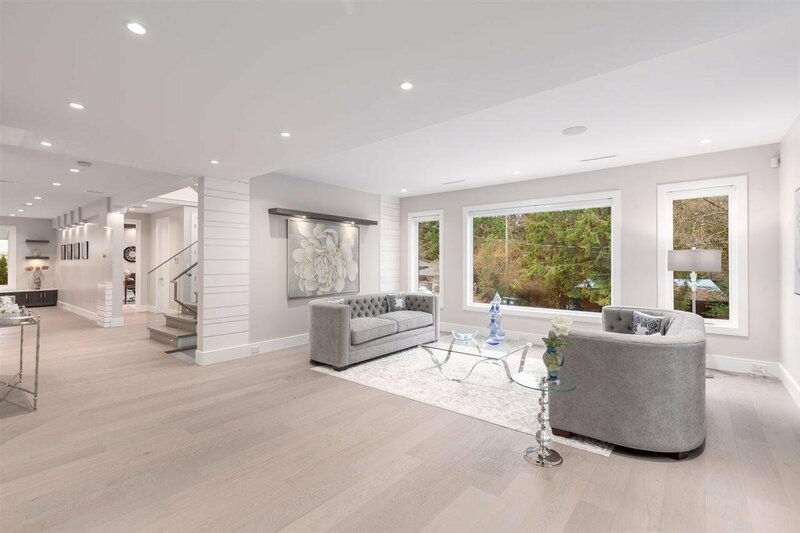 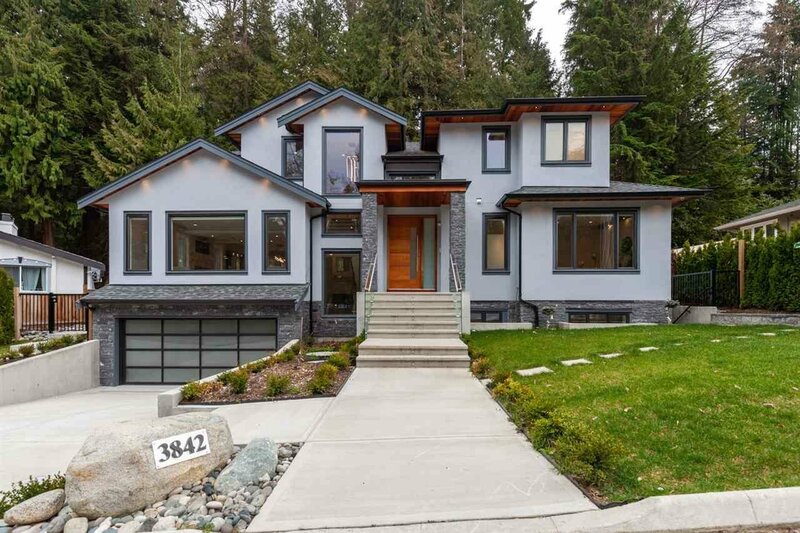 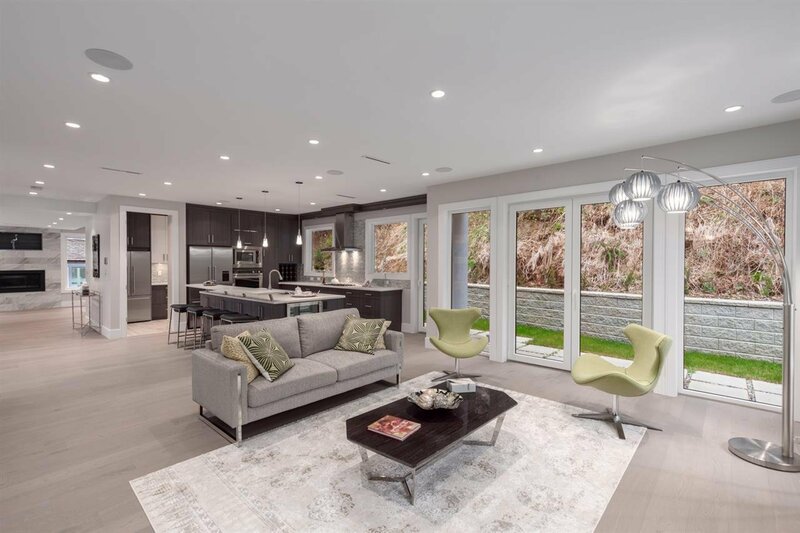 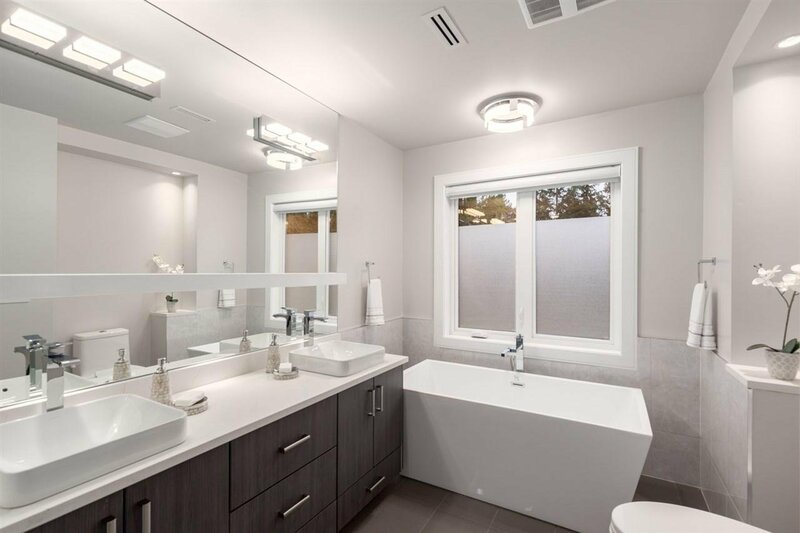 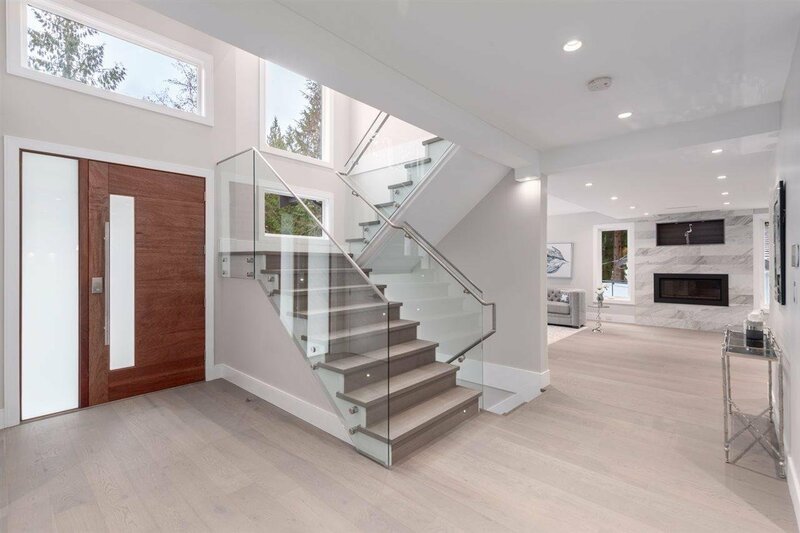 Luxurious modern residence situated in most desirable Edgemont Village area. 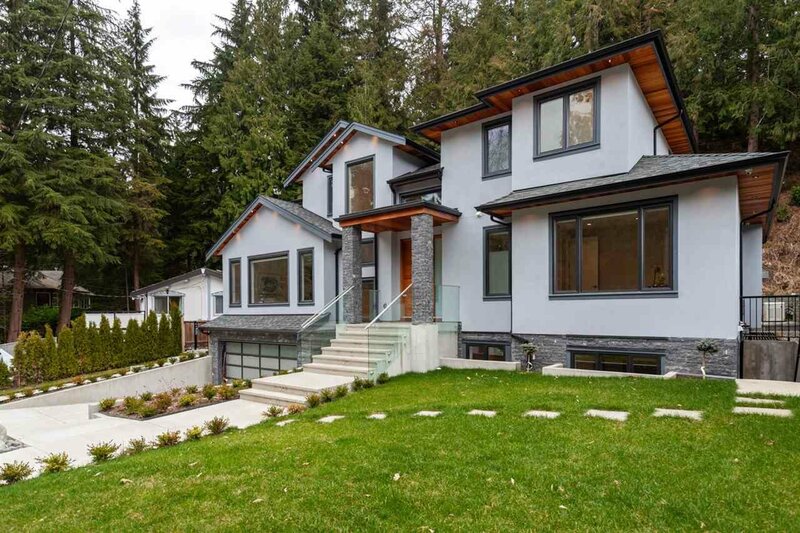 This 4,737 sqft 3 level residence has been finely crafted into the perfect family home. 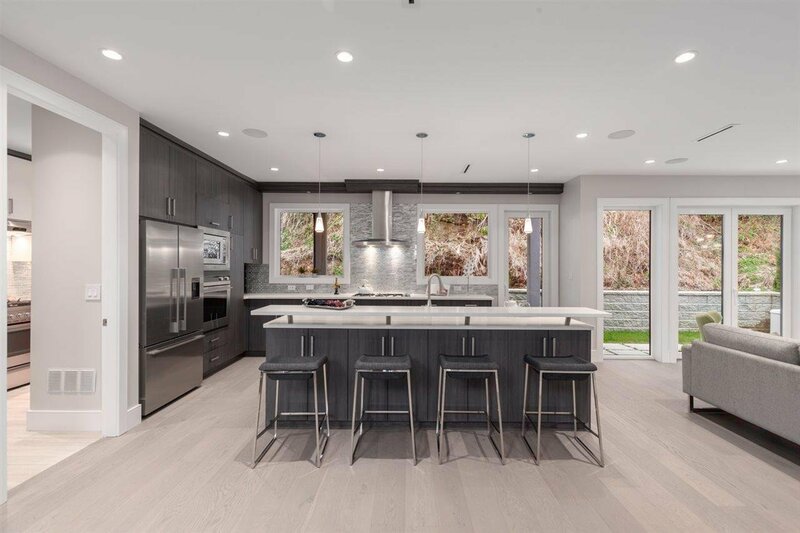 The main floor emphasizes a unique plan with elegant design, open concept living space, a gourmet kitchen. 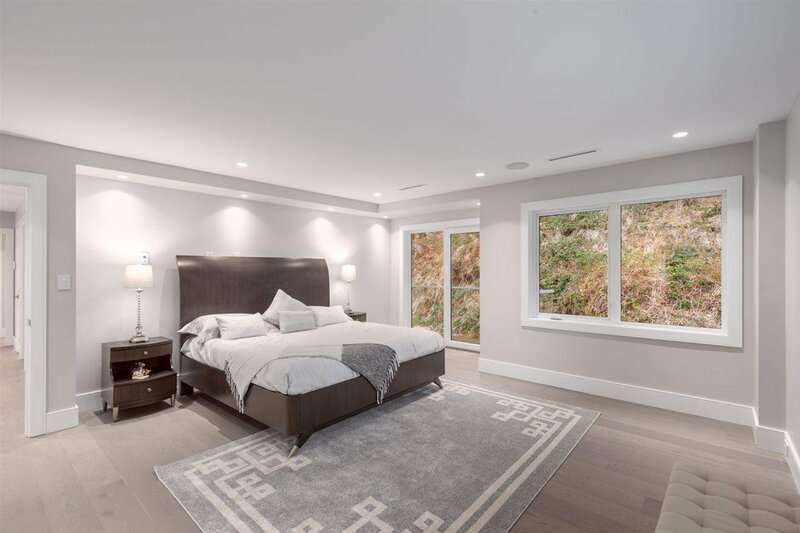 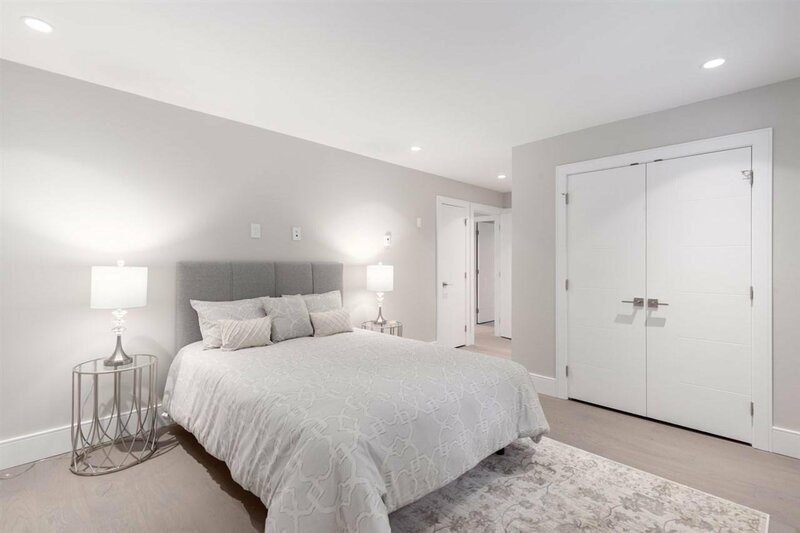 Upper level include 3 bdrms (all ensuited) including large master suite with generous size walk-in closet and sumptuous bath. 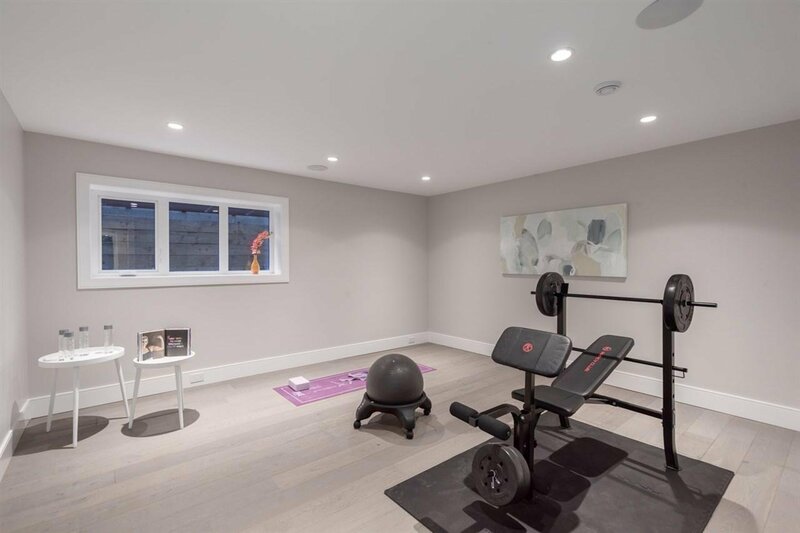 Lower level features state-of-art rec. 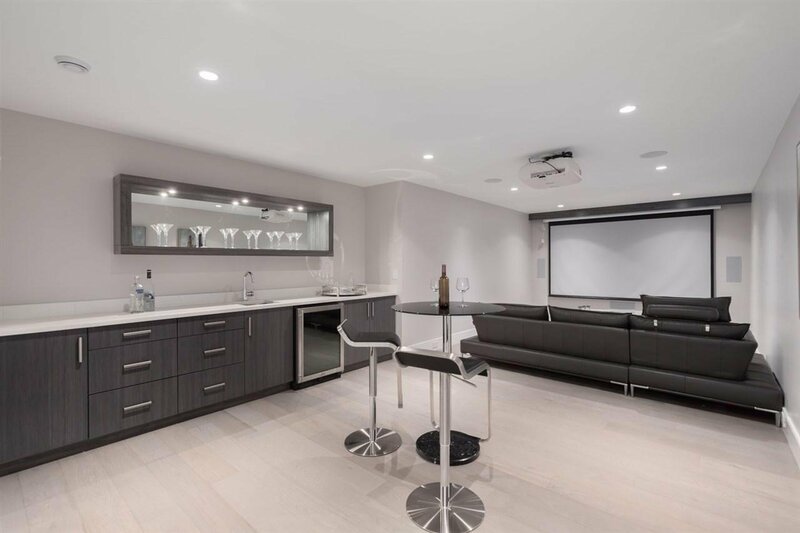 room, wet bar, 120' projector TV theater, gym, 1 bdrm legal suite w/ separate entry. 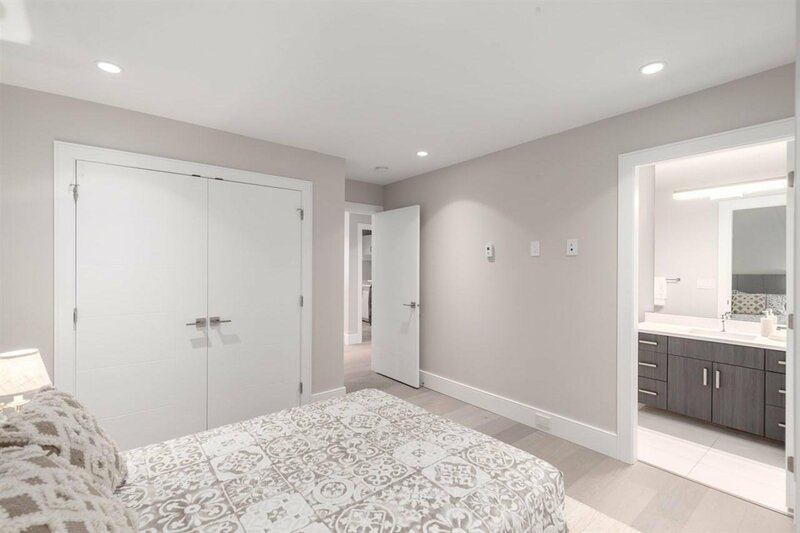 Features include radiant heat, HRV, A/C, central speakers, vacuum, 24/7 security system, blinds w/ automation, wok kitchen, and much more. 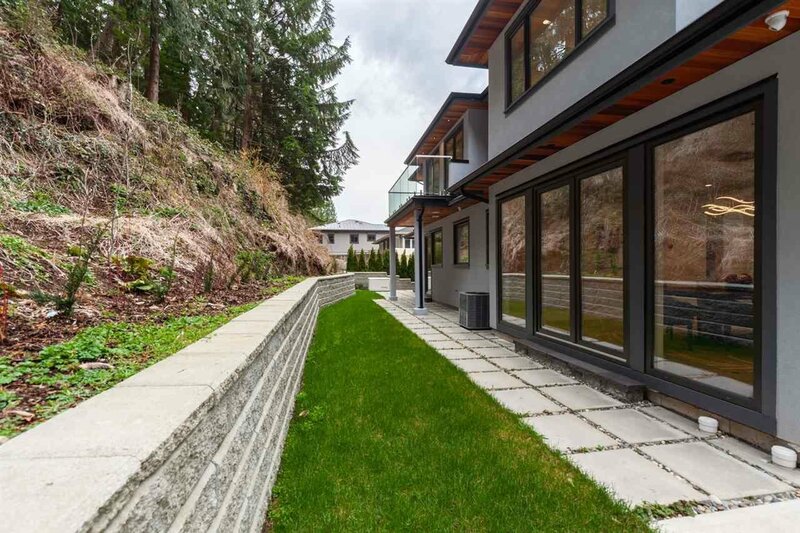 Walking distances for everything.Open April 20, Sat 2-5 pm.